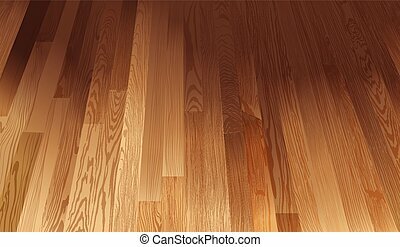 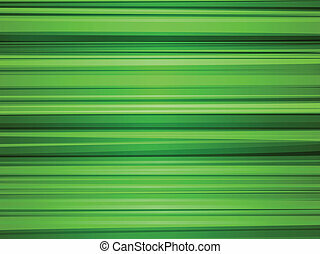 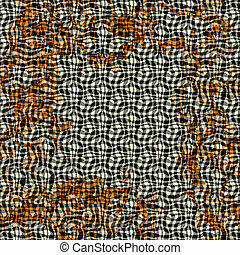 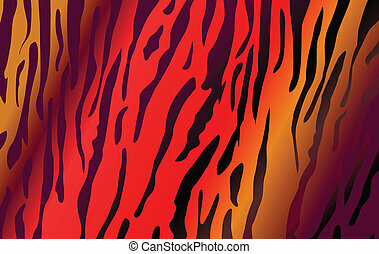 A tiger texture. 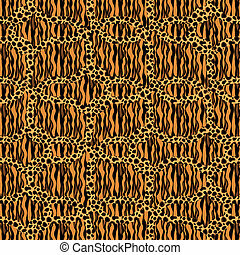 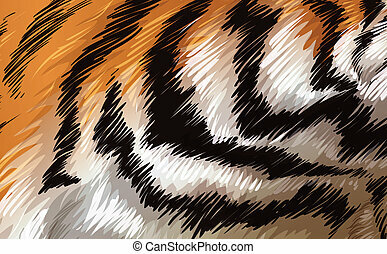 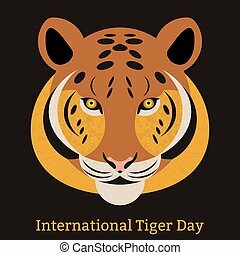 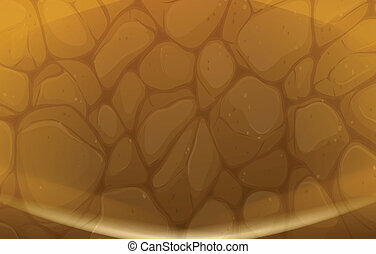 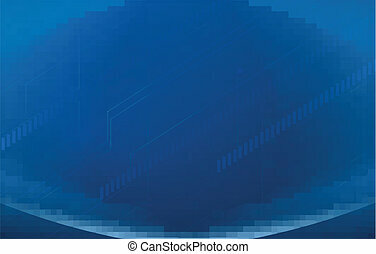 Illustration of a tiger texture. 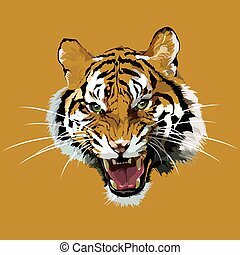 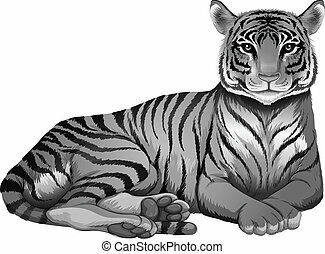 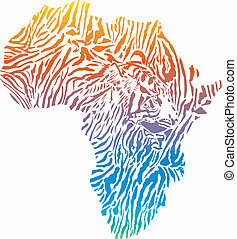 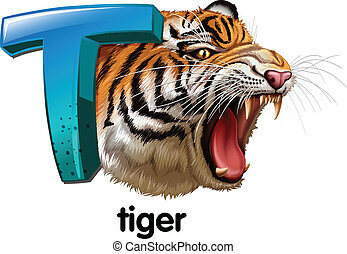 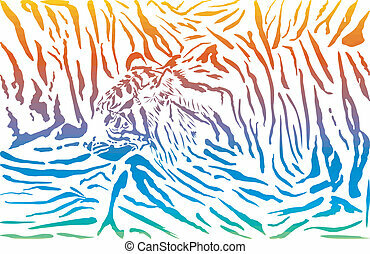 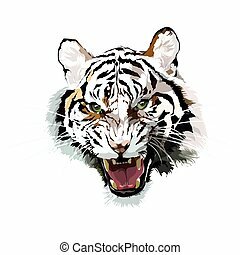 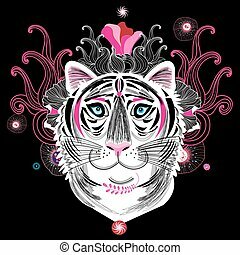 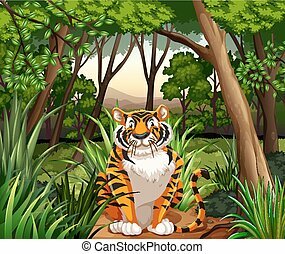 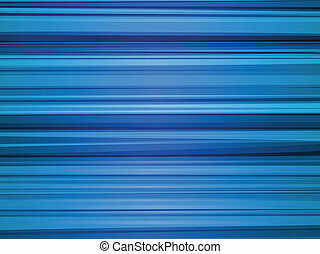 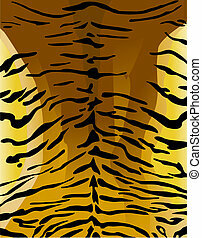 Vector image of a tiger on a monophonic background. 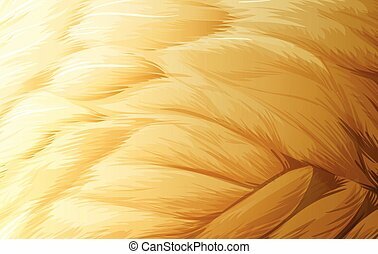 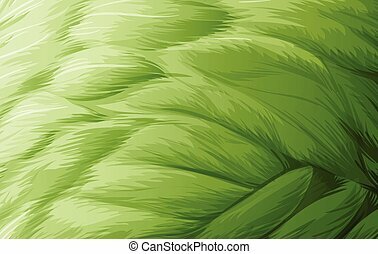 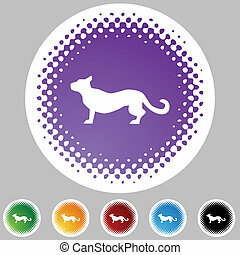 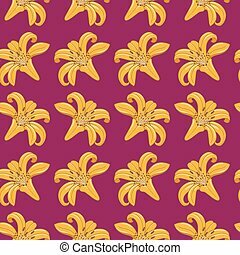 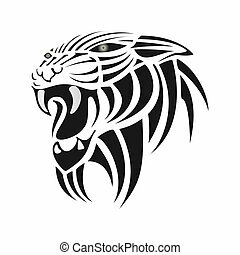 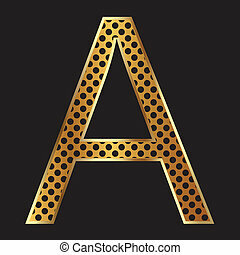 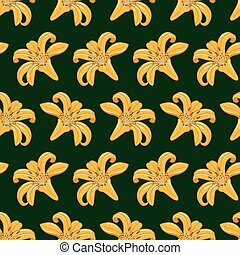 Chinese zodiac sign animal isolated on a white background.